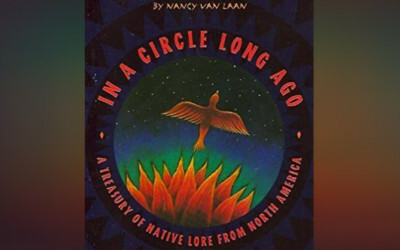 Arlene Blackdeer, a language apprentice for the Hoocak Waaziija Haci Language Division of the Ho-Chunk Nation, shares her experience and community’s effort to bring back and revitalize the Ho-Chunk language. 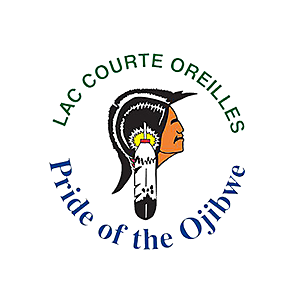 This story is part of The Ways, an ongoing series on culture and language from Native communities around the central Great Lakes. 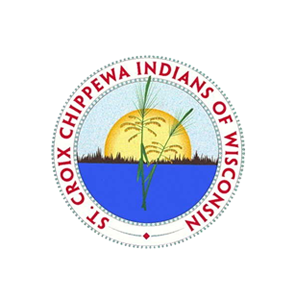 The Ho-Chunk are one of two of the First Nations of Wisconsin with an oral history that places their origin in Wisconsin at Móogašuc, or the Red Banks. In their oral history, the Red Banks is the first Ho-Chunk village near what is now Green Bay, WI. 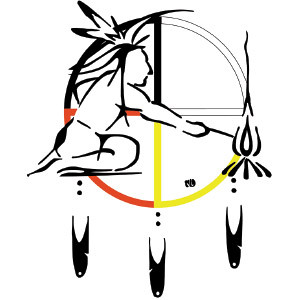 The Ho-Chunk Nation’s ten million acres of ancestral land, between the Mississippi and Rock Rivers, were recognized in treaties between the United States and the Ho-Chunk Nation. 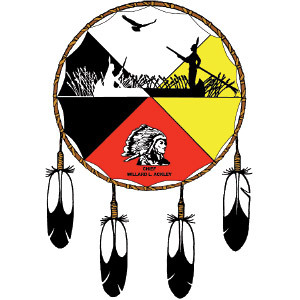 Today, the Ho-Chunk Nation government is located in Black River Falls, WI. 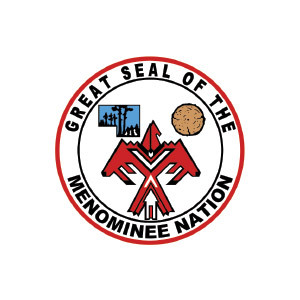 Until 1993, the Ho-Chunk Nation was formerly known as the Wisconsin Winnebago Tribe, but the term Winnebago is a misnomer derived from the Algonquian language family and refers to the marsh lands of the region. 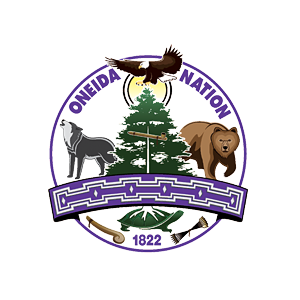 Today, there are approximately 8,000 Ho-Chunk Nation citizens living in the five districts of the Ho-Chunk Nation as well as living throughout the United States and the world. 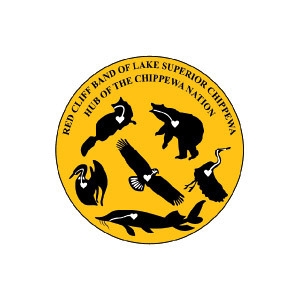 The Hocąk language, or Ho-Chunk language, is the parent language of over 15 languages of the Siouan language family, as noted in how the Ho-Chunk refer to themselves as People of the Big Voice. 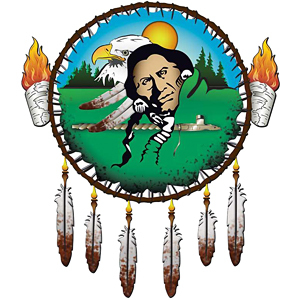 Like many First Nations, the Ho-Chunk are focused on language renewal and revitalization following the end of federal assimilation policy in 1975 and after the closing of eleven assimilative boarding schools in Wisconsin, including in Tomah and Wittenberg. 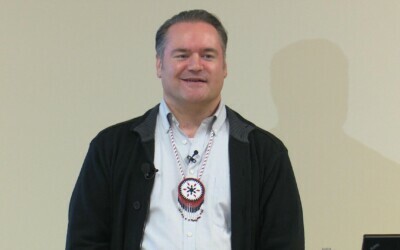 Today, there are approximately 200 fluent Ho-Chunk language speakers, mostly elders, and in this time of cultural revitalization, the Ho-Chunk Nation sustains early childhood, and middle and high school language programs throughout the five districts of the Ho-Chunk Nation to teach Hocąk to youth today. 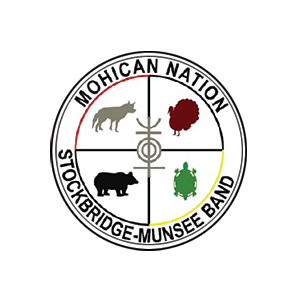 The Ho-Chunk Nation is comprised of twelve clans, or family groups, in two distinct moieties — Those-who-are above (Thunder, Warrior, Eagle and Pigeon), and Those-who-are-on-earth (Bear, Buffalo, Deer, Wolf, Elk, Fish, Water Spirit, and Snake) — each with distinct responsibilities such as judicial matters, health and safety, and civic governance. The complex kinship of the Ho-Chunk Nation is illuminated by the over ninety terms of address for male kinship in Hocąk. 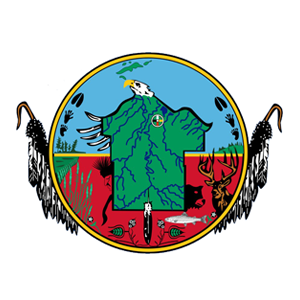 Today, the Ho-Chunk Traditional Court, established in 1995 through the Ho-Chunk Nation Judiciary Act, is comprised of a cross-representation of elders from various clans and serves to address traditional dispute resolution for Ho-Chunk Nation citizens. 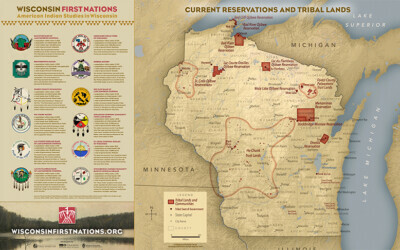 The Ho-Chunk Nation is not located on a reservation or a single continuous land base in Wisconsin, but rather, the Ho-Chunk Nation owns land in 14 counties in Wisconsin, including Adams, Clark, Crawford, Dane, Eau Claire, Jackson, Juneau, La Crosse, Marathon, Monroe, Sauk, Shawano, Vernon and Wood Counties and also land in the State of Illinois. 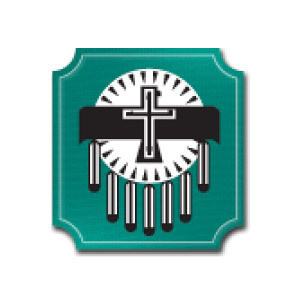 There is a Ho-Chunk reservation in Nebraska, the Winnebago Tribe of Nebraska. 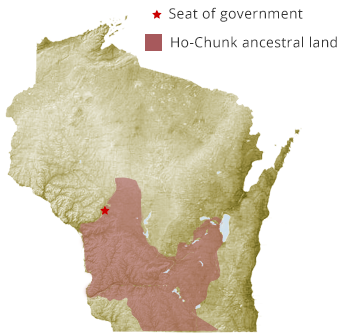 This is a result of the failed attempts from 1832-1874 to ethnically cleanse the Ho-Chunk from Wisconsin and Illinois into what would be become Minnesota, Iowa and Nebraska, which the Ho-Chunk thwarted by continuously returning during this process, finally exploiting the 1862 Homestead Act to purchase land in their ancestral home. This amazing strategy and resilience resulted in a new national law, the Indian Homestead Act of 1875. 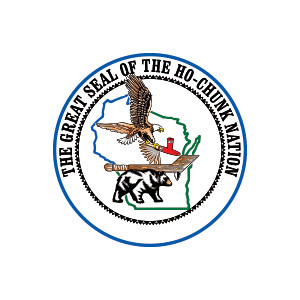 Today, the Ho-Chunk Nation is the largest employer in Sauk and Jackson counties.